I skipped out on posting last week because, oh boy, was it a crazy week! We had six showings on our house, all of which gave not very much notice, so we had to figure out what the heck to do with the dogs in a short amount of time. But it was all worth it because it resulted in THREE offers, one of them was sight unseen! So it looks like this moving to Ann Arbor thing is really going to happen. So this post will be based on what I've read over the past two weeks. This is one of those books that didn't receive much buzz, but it is a delightful middle grade novel that is accessible to all kinds of readers. A story to show how other people's attitudes can affect others. A perfectly delightful heartprint book. A book that is so beautiful and calming, I'm considering buying it for myself and reading it when my anxiety is getting the better of me. 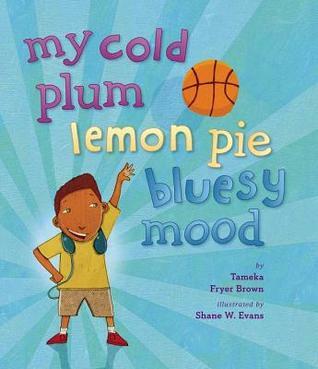 A great book to pair with The Crossover, as it has a similar kind of hip hop vibe and groove to it. Raymie Nightingale is on my TBR. I looked at Furiously Happy, but read so few adult books. Looks like you had a great week. I agree with Jane before me. 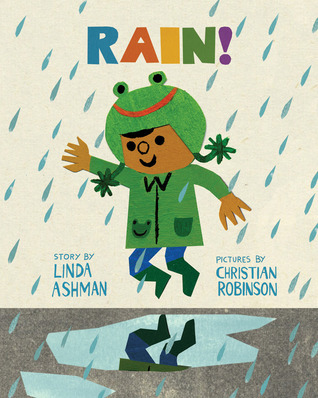 I have to get this rain book because if you don't enjoy rain to some degree here in Vancouver, you are in serious trouble. I'm really interested in reading Furiously Happy: A Funny Book About Horrible Things because I have a sister how is bipolar. 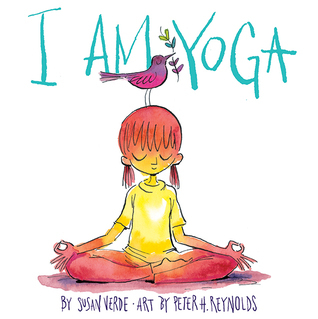 I'm looking forward to the Kate DiCamillo book, will look for I Am Yoga. I may try Rain. We have very little of it here in Denver, so we celebrate every drop we get. Interesting POV. Thanks for all, Beth. I have not heard of 'Furiously Happy. .." so will put it on my list, too. 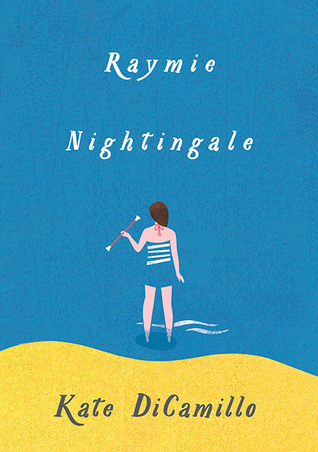 Hope you are loving Raymie Nightingale,I LOVED it so much! Furiously Happy looks very interesting. I adored Rain! 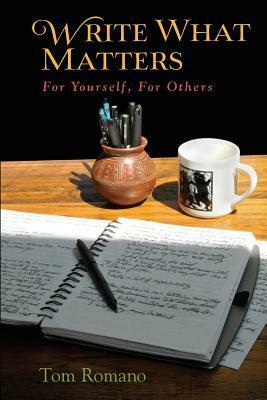 I need to get my own copy. And I'm with Linda on rain--very little of it here in South Dakota too. I love a rainy day! Would probably go made in the Pacific Northwest though. I'm looking forward to the new Kate DiCamillo too. My son has asked me to read it to him, so I think it will be our new breakfast book. (We're reading Magnus Chase for bedtime reading.) Congrats on the house offers! So nice to be able to move forward like this. Last couple of weeks crazy for me too. Hope to get Ongoingness in mail to you tomorrow or Wed. I have been hearing wonderful things (of course!) about Kate DiCamillo's new book. Can't wait to get my hands on it. 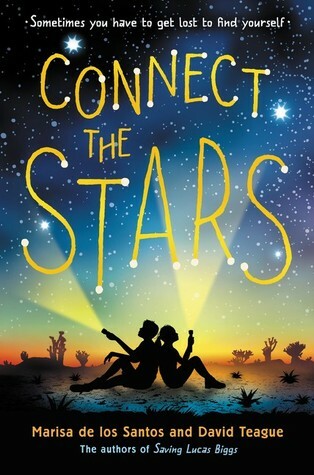 I love Connect the Stars - a delightful book that I think kids would really like. Rain looks great - I will have to take a look at it. So much looks wonderful here. I want to read Rain and I am Yoga. Emily Arrow has a song/video to go with that one: https://youtu.be/FmXL821PklY My Cold Plum.... is super fun. I'm jealous you have Raymie. 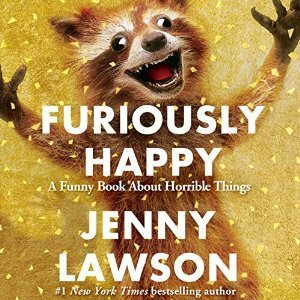 Furiously Happy looks hilarious. I did borrow I am Yoga from the library but didn't end up reading it - I have to see if I can find that one again. Raymie Nightingale sounds very promising.